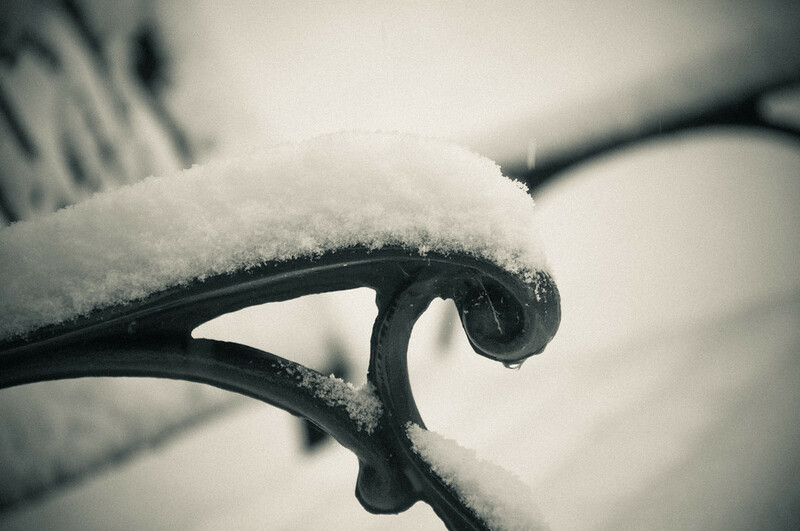 Snowy Details | Just Shooting Memories! Having two weeks essentially of snow this winter was fun. The only problem was not being able to get out and drive around. However, I did get a chance to spend some time getting some shots around the house. I had lots of fun getting the detail shots.